Nomsa Mazwai recently celebrated her baby shower with close friends and family. The surprise shower was organised by her friend of over 25 years Natasha Allie assisted by Nomsa’s boyfriend – who she refers to as Mnikazi Wendaba – his family, and her sisters Ntsiki and Thandiswa Mazwai. Not so long ago Nomsa and her family hosted a naming dinner for her baby. 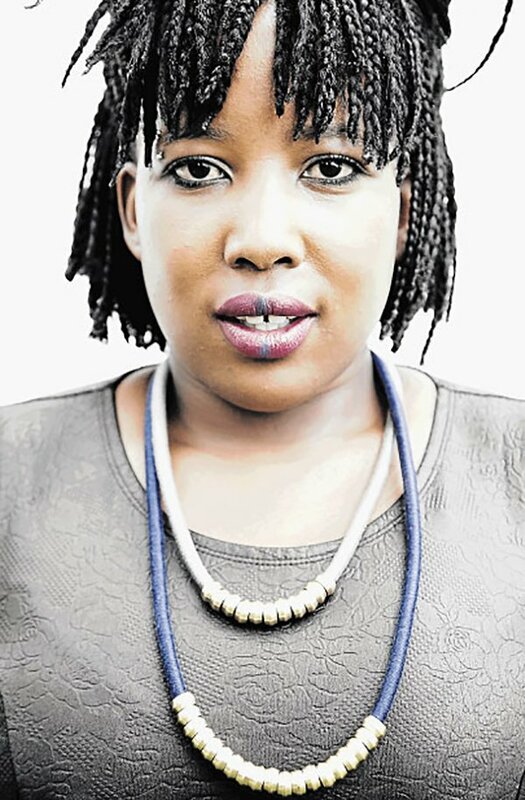 “Everyone submitted names for us to consider; there is one standout name, but we will only name the baby when we see her face.” Almost at the finish line of her pregnancy, Nomsa says by the end of the week, she will be a mom. Having had a few complications with her pregnancy, Nomsa says she is ready for the challenge.